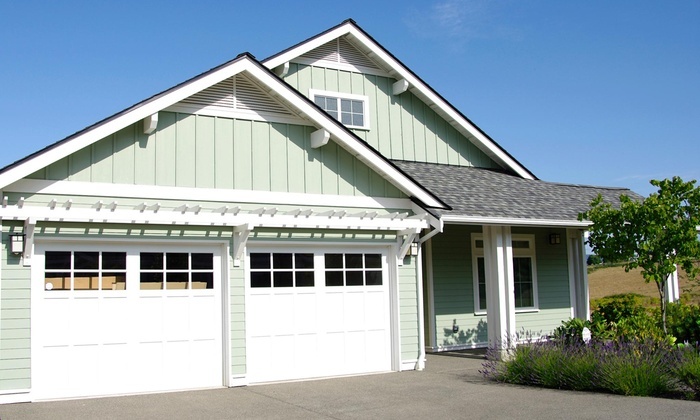 A regular garage door tune up and inspection should never be taken for granted. This is important not just for the proper working condition of your garage door but also for you and your loved ones’ safety. A professional should always be called to conduct regular tune ups and maintenance of your garage door as they are trained to spot even the most minor concerns. Book us today at (240) 444-3553.